Bernard Rosenthal, 1952 . Robinson's store, Wilshire Boulevard, Beverly Hills. Building designed by William Pereira, Charles Luckman, Charles Matcham. 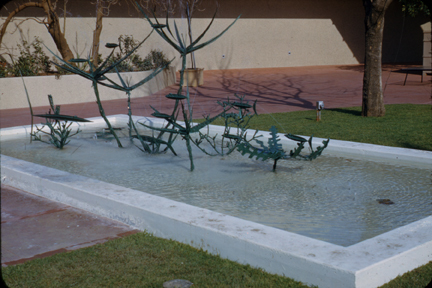 Photograph by Fritz Block, USC Libraries.